Mystery Planet – a new riddle by EvoPlay! 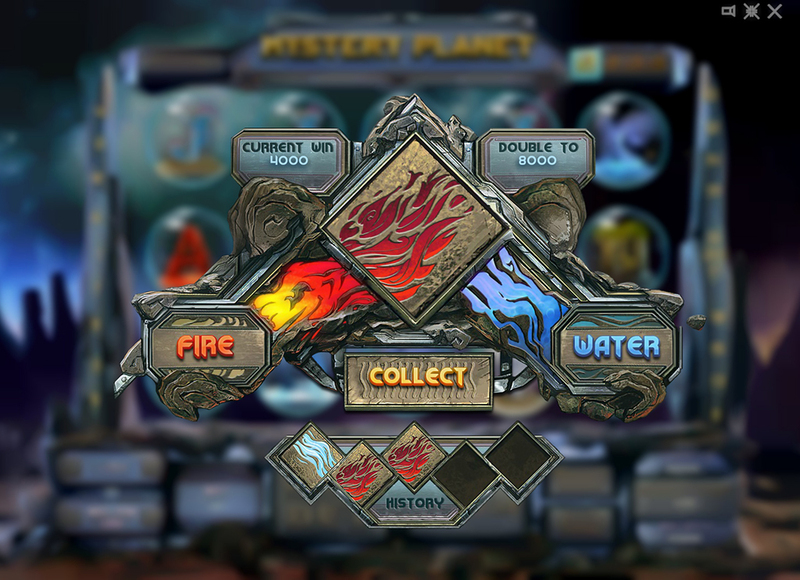 Mystery Planet game is a new daring product by EvoPlay. This time developers decided to lay aside all the comic notes in the game plot and replace them with a more serious and attractive feature – enigma. 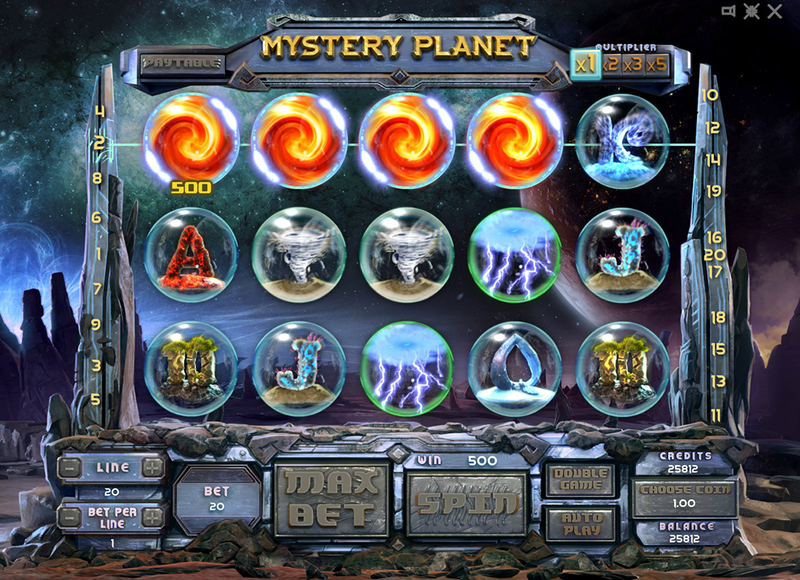 At a glance Mystery Planet is very attractive with its graphics and its mysterious atmosphere. The absence of any live characters only fuels the interest in the main secrets of the game. Each character here is a particular natural force which will either help you to become a part of the extraterrestrial world or expose you to unthinkable challenges. 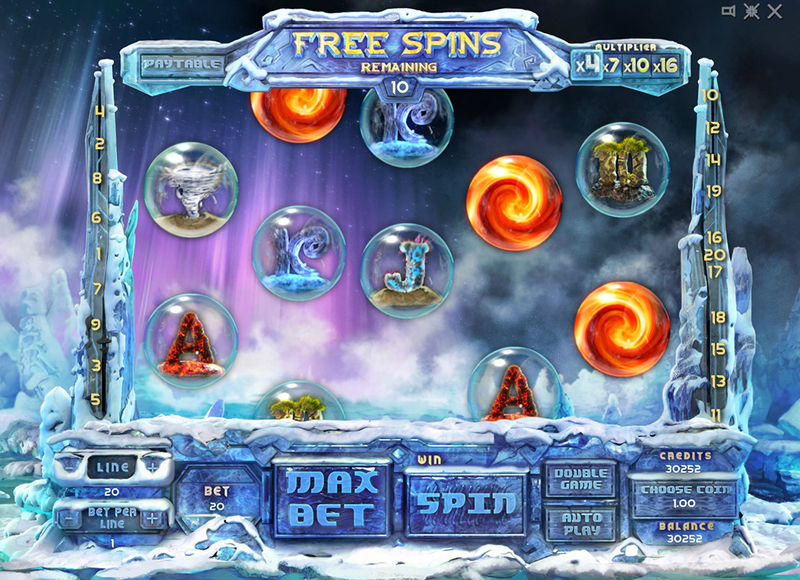 Among the technical features it should definitely be highlighted that this game has 20 paylines, 10 different characters (including Wild and Scatter symbols) and also a chance to win up to 20 free spins. On the top of all of that, there is a chance to multiply your winnings. It will certainly reveal all the hidden depths of your gambling soul. After entering the Mystery Planet world you will without a doubt be shocked by the melancholic, and at the same time, powerful mood of the game. High returns, bonuses, surprises and unexpected winning.